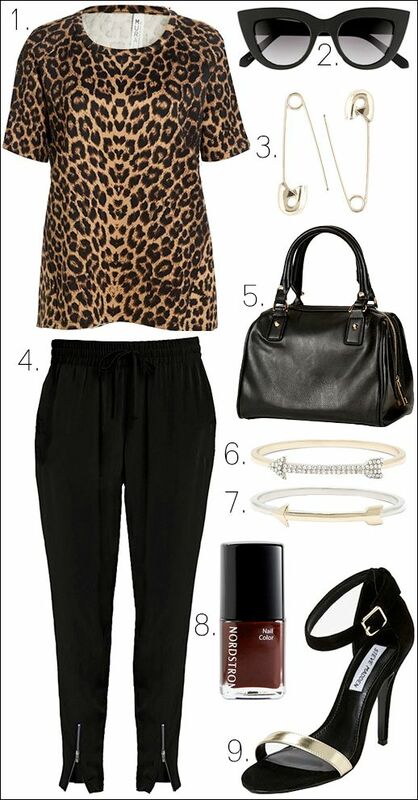 I put this look together with some of my top Savvy picks from Nordstrom. As soon as I saw the cheetah print top, I knew I wanted to build a look around it. I'm crushing on so many goodies from the Savvy department, so it was hard to focus on creating just one look. All the pieces there are on-trend and under $100, from brands like MinkPink, ASTR, Mural, Wayf and more. Disclosure: This post was sponsored by Nordstrom. The opinions, as always, are my own.